This once only Denver Flea vender + Pop-Up Shop, now has its very own brick + mortar storefront located on the up + coming Welton Street in the Five Points neighborhood of Denver. 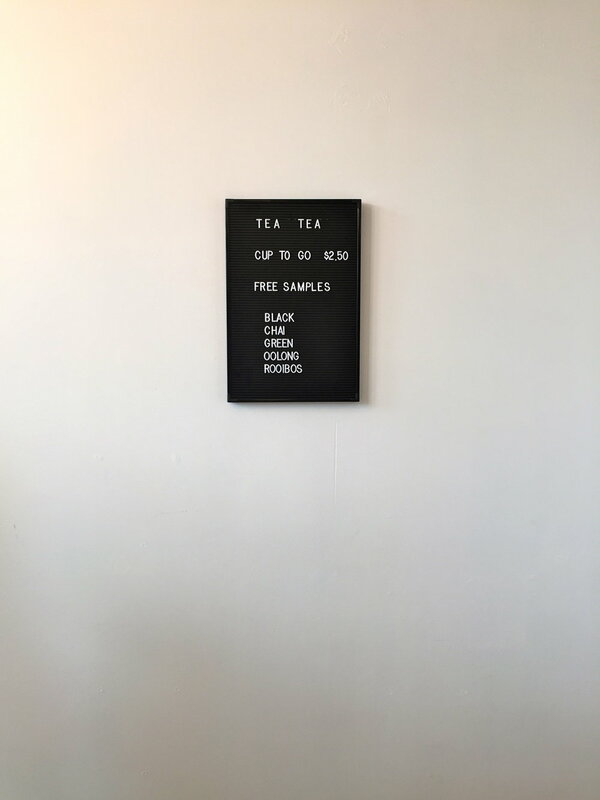 Lore Tea + Boutique offers one of a kind goods where each item has a backstory + handmade textiles that are rich in color that offer the shop a nice contrast to its natural decor. The space has the perfect balance of white space + product, giving it a very simple modern feel yet having a nice classic backdrop with its brick wall + white subway tiles at the sink area. The goods are displayed ever so carefully on a custom made shelving unit + tables by Aaron Garcia, owner of Small Brewpub in Dallas, Texas. Lore, a body of traditions + knowledge, really takes that concept + embellishes it by bringing the community together with various workshops ranging from sourdough starter to calligraphy that are offered right here in the shop. Shop owners Alex + Kiley teamed up to bring a little gem of a storefront to an area of the city that is ever changing, stop by + say hello. Older PostFavorite COFFEE TABLE Books! !